This top is very nice, good material and washes up well. My husband usually gets a large, I would say that a xl would of been better as it comes up a bit small. I'm 6ft 3 and quite stocky, went for the XXL and it fits perfectly, will definitely be buying more. Great true fit. Comfy and soft material. Yet to wash it to see how it stands up to this. Would defo recommend. Nice fit and very pleased - fathers day present off my lad. 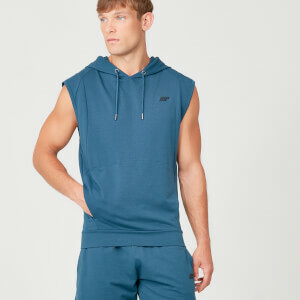 I bought this as an over the top hoodie for when down the gym. The fit is true to size and great quality. The material is top quality with a loose fitting hood. Deffo worth the purchase, can easily be worn without anything underneath also.